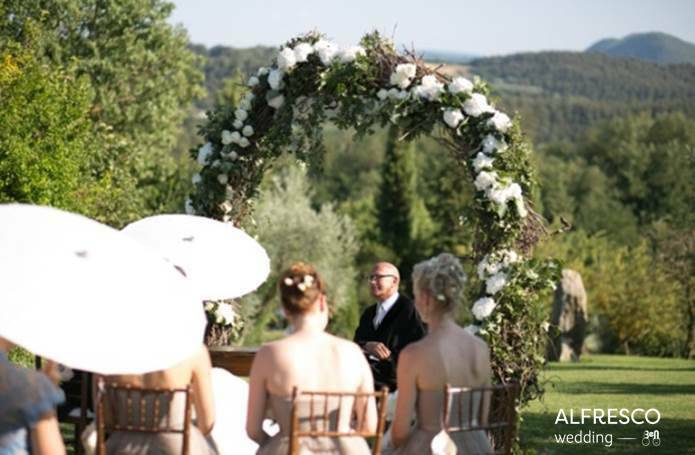 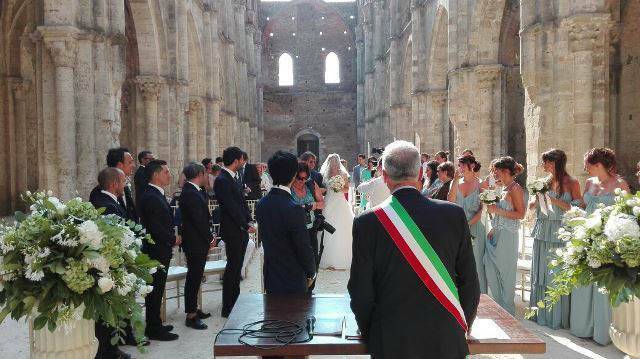 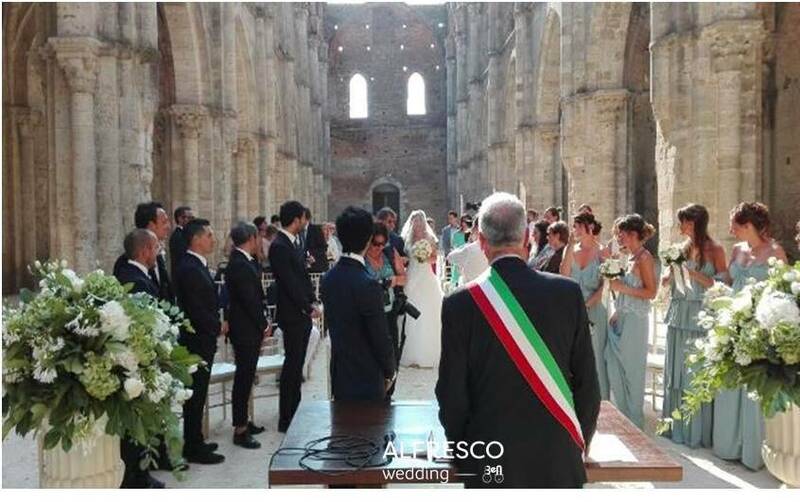 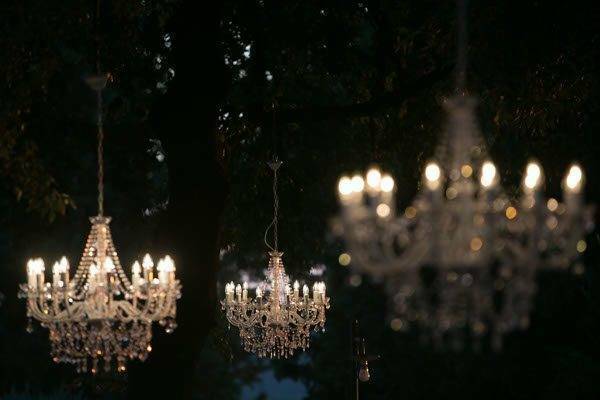 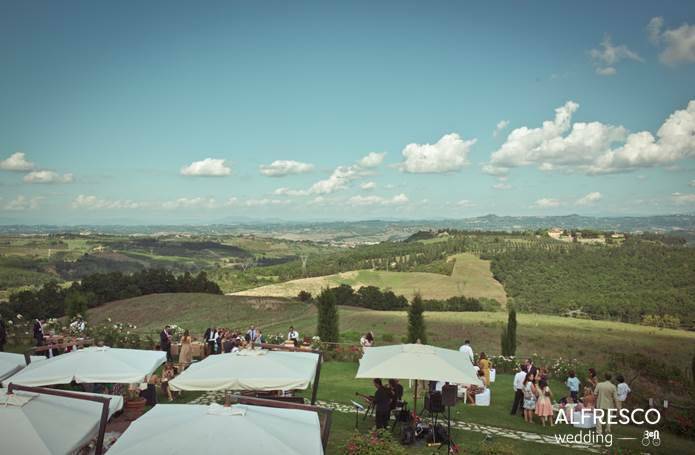 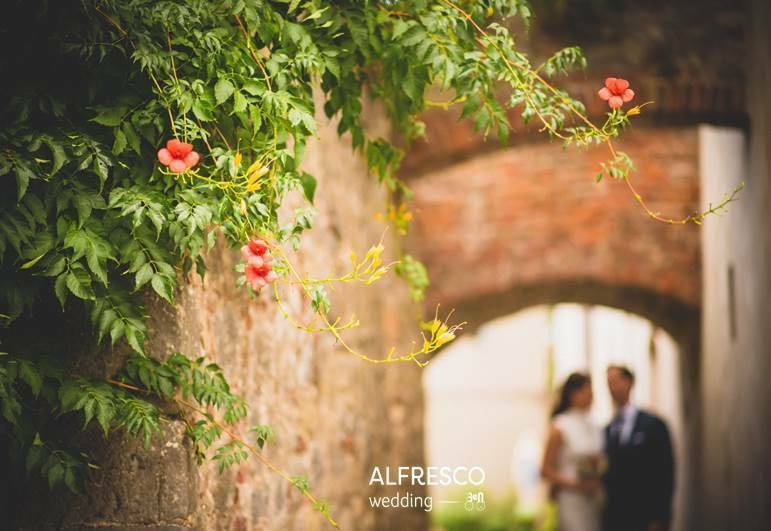 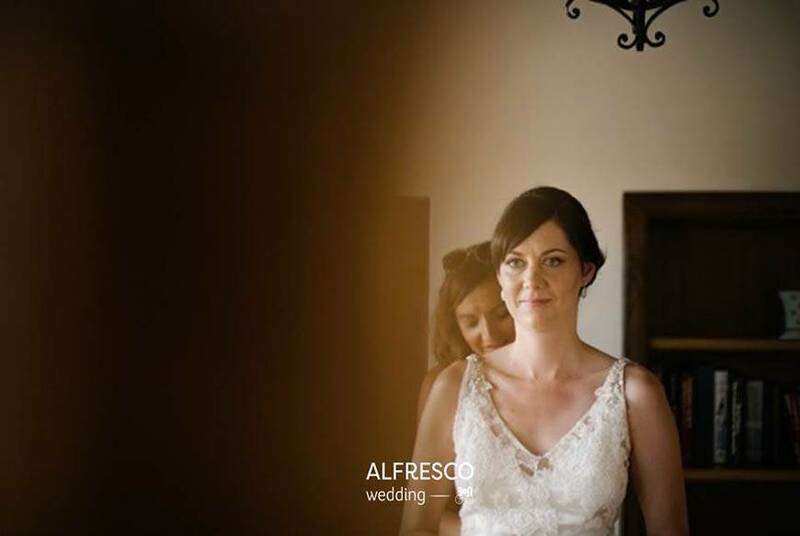 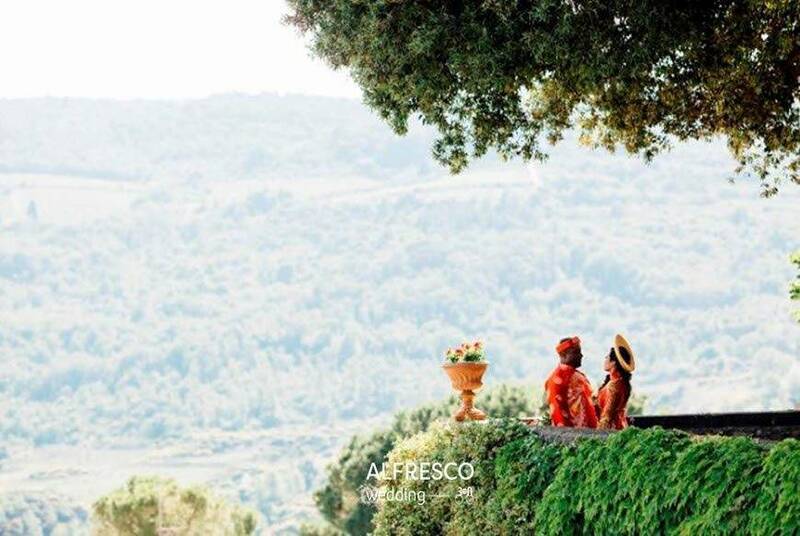 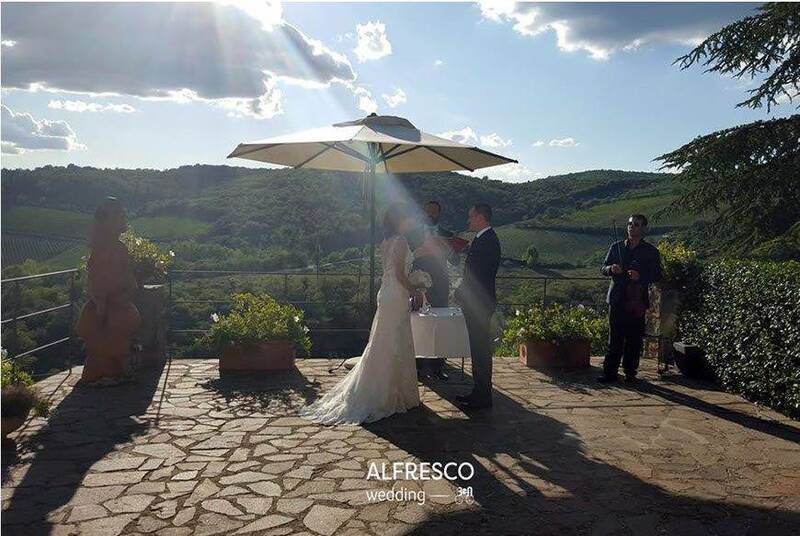 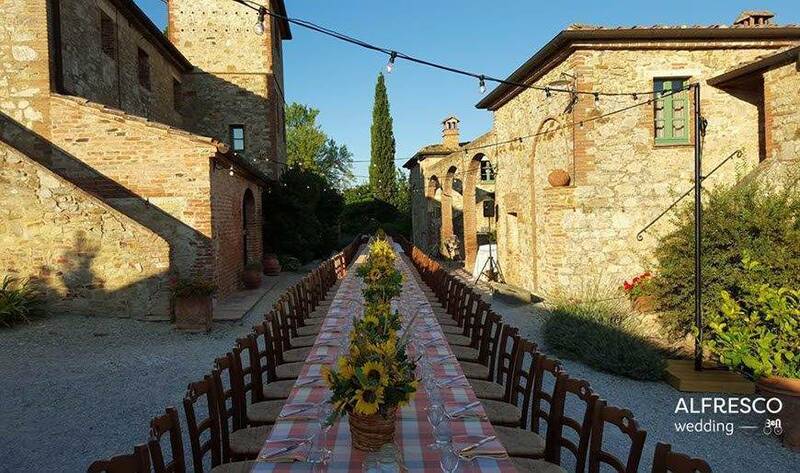 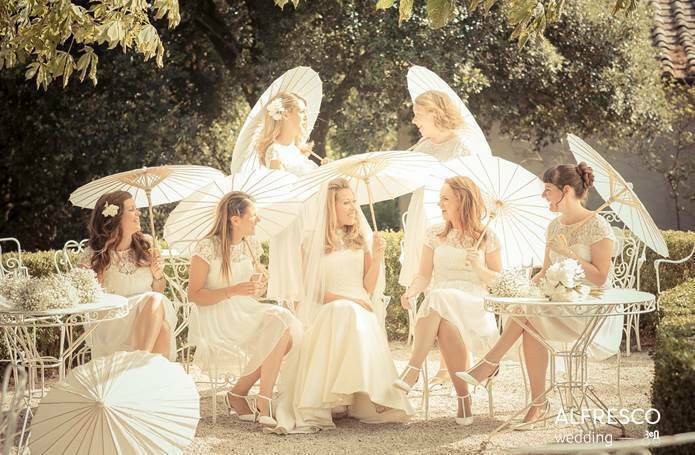 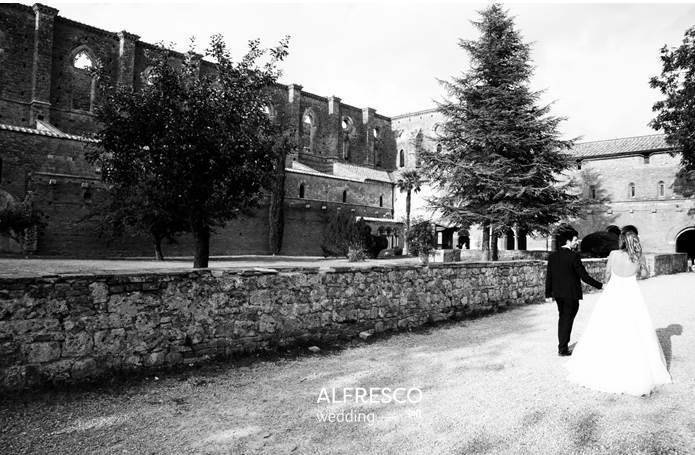 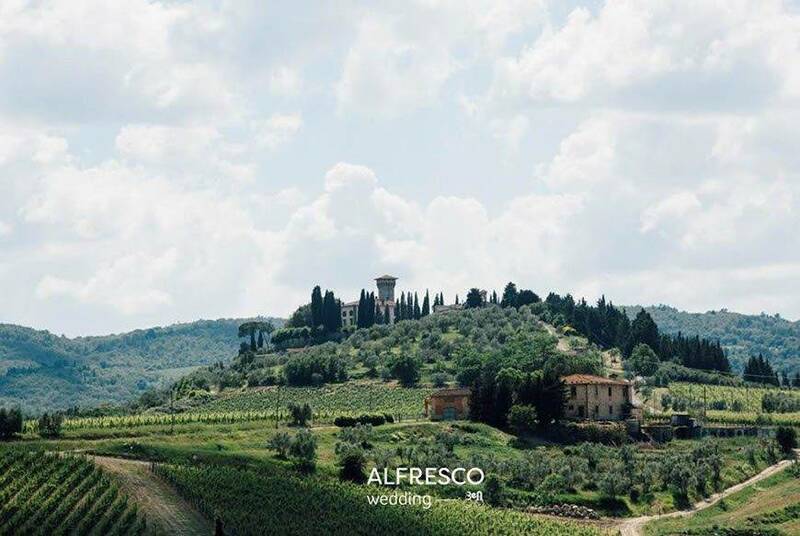 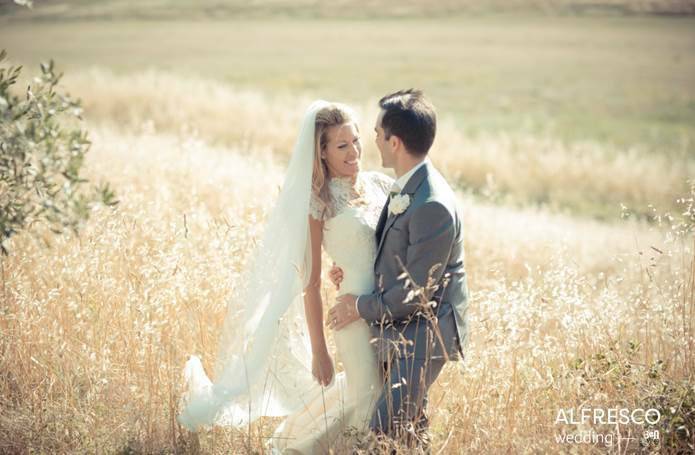 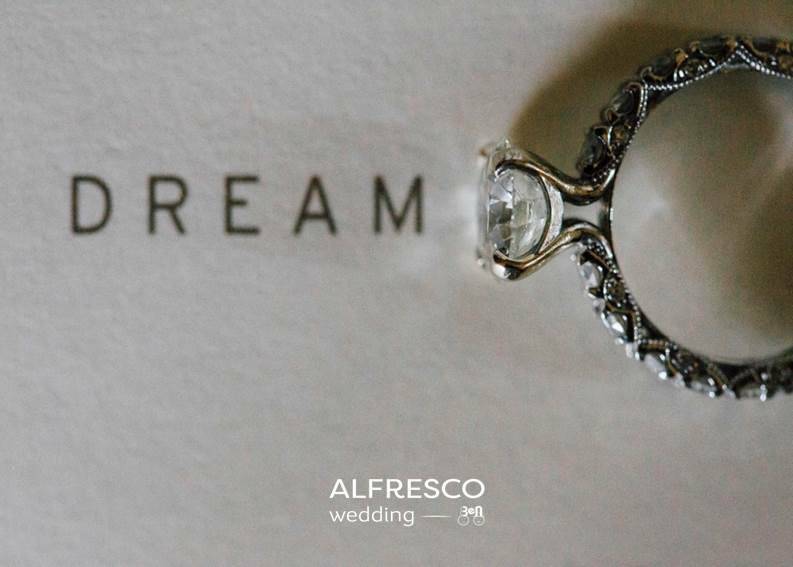 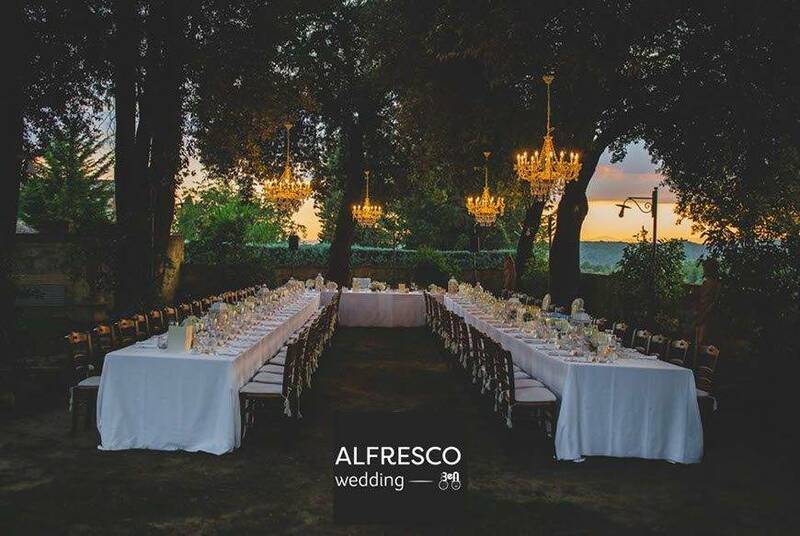 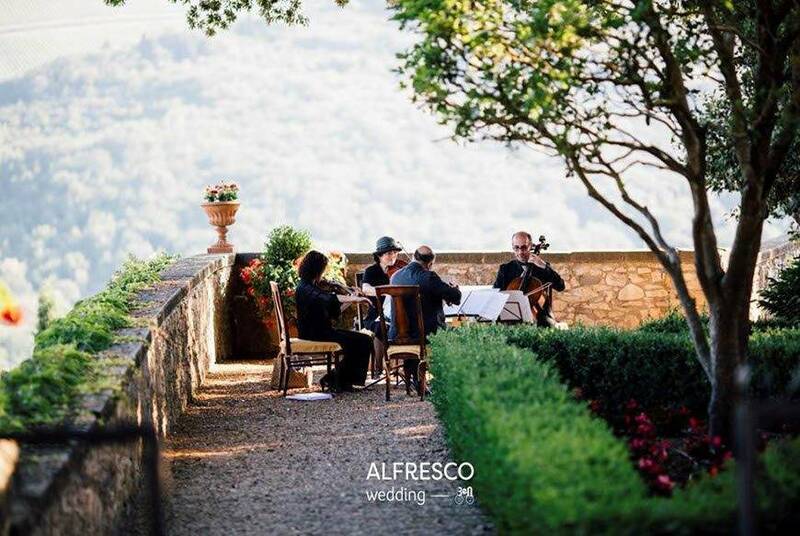 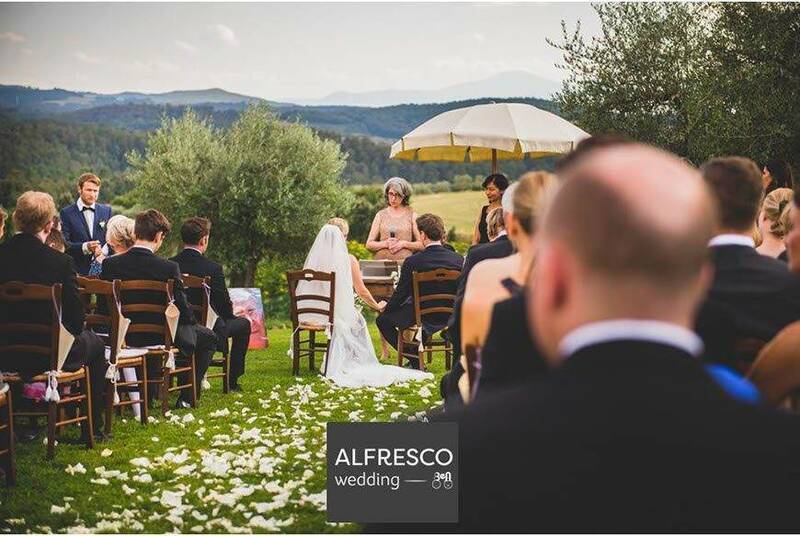 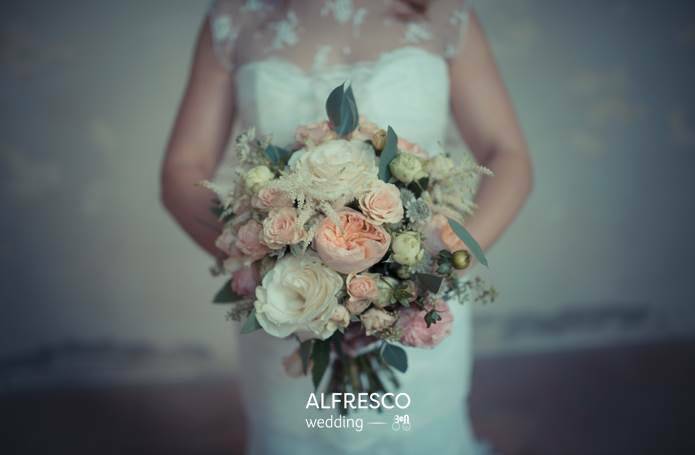 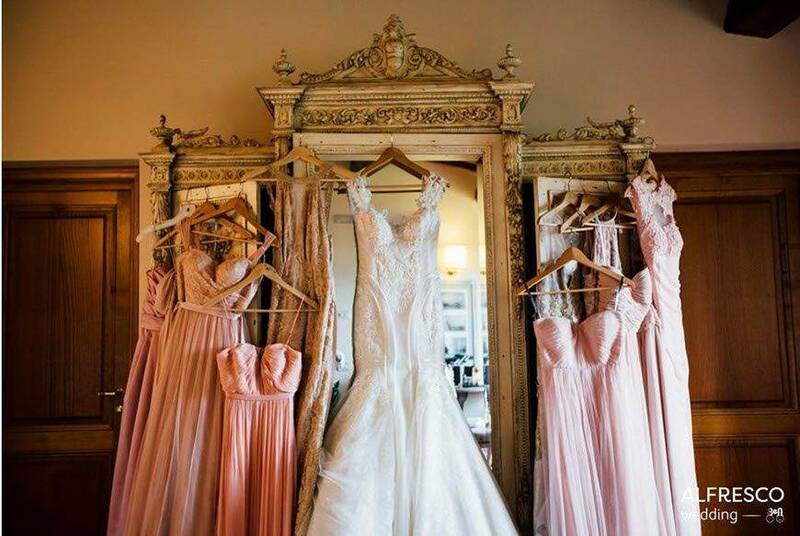 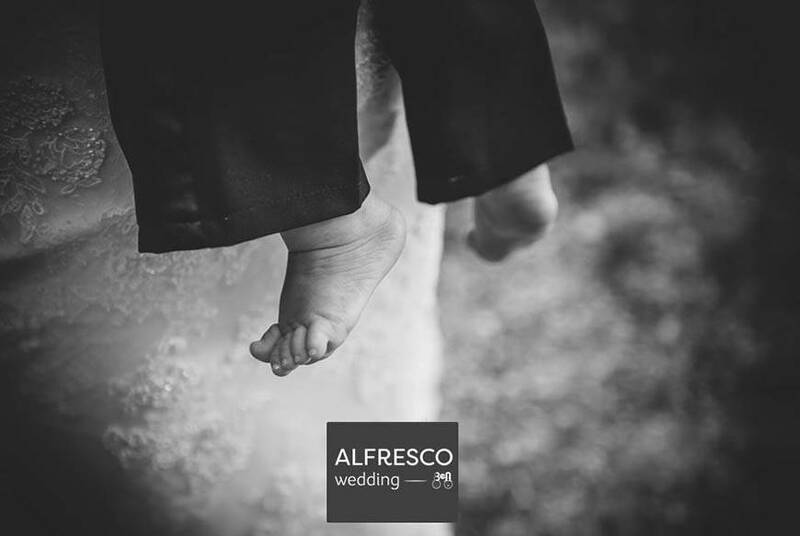 BeA Alfresco Wedding is a boutique wedding planning and consultancy travel agency based in Siena, Tuscany, Italy. 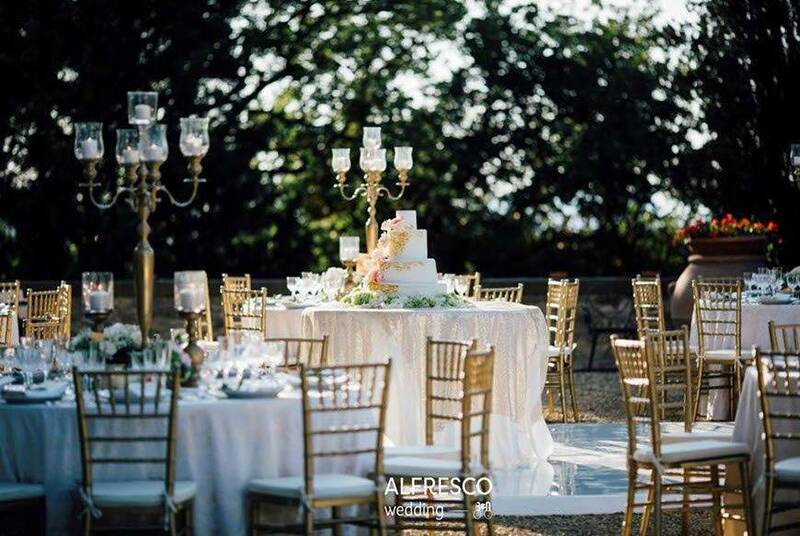 We specialize in organizing stylish, elegant weddings in our wonderful country, offering the most beautiful venues and the best suppliers. 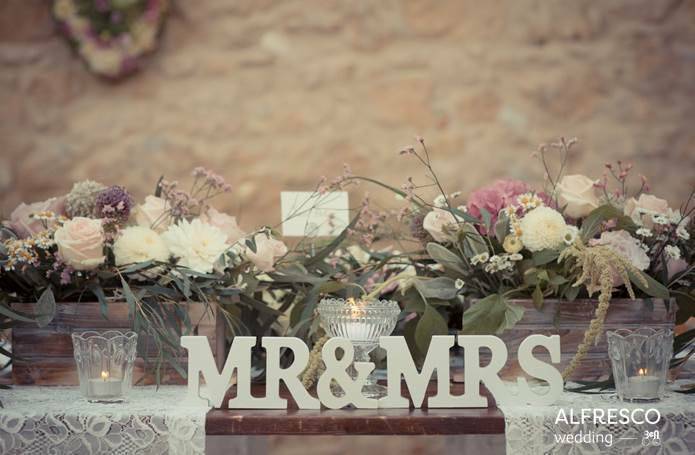 We provide both full wedding planning and design services, and coordination facilities. 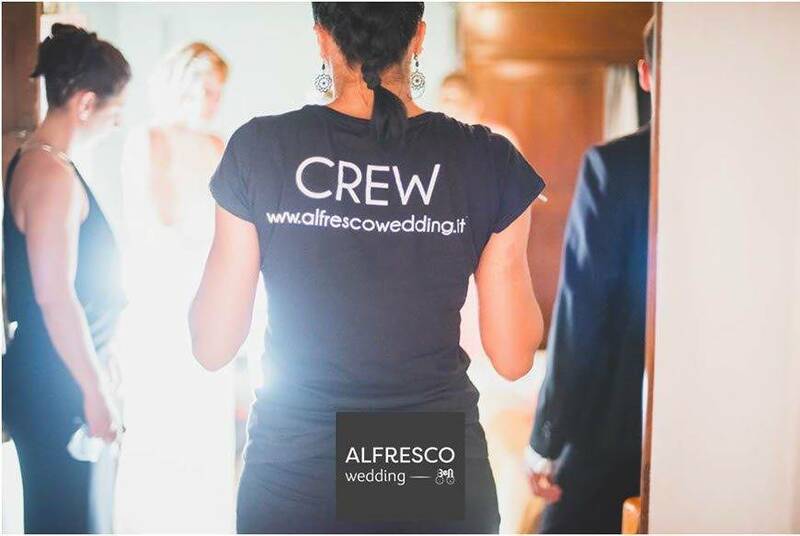 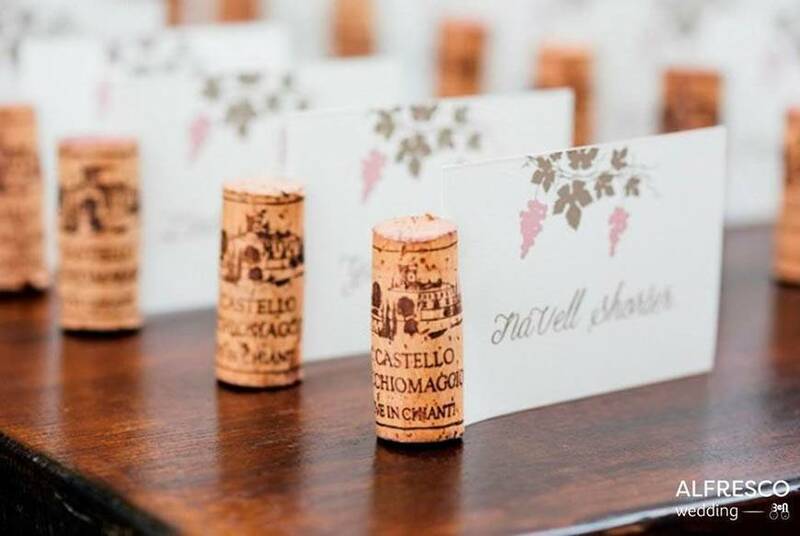 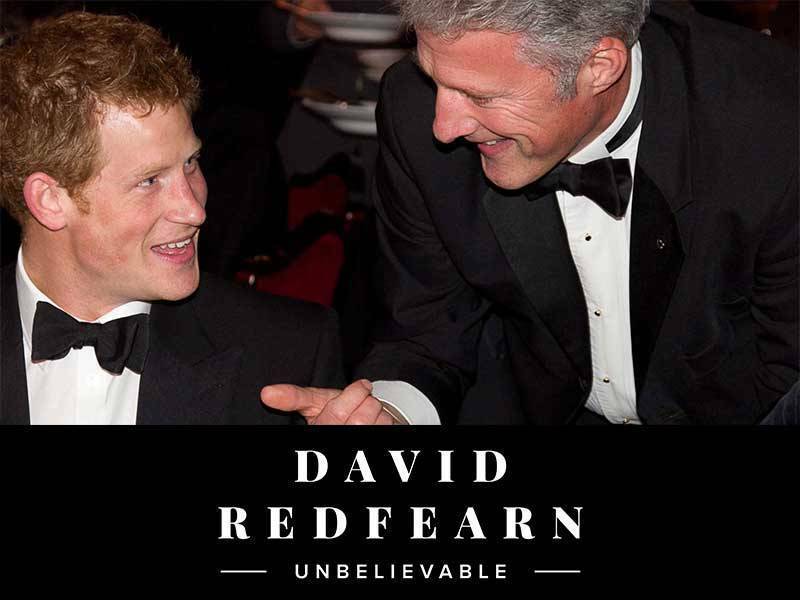 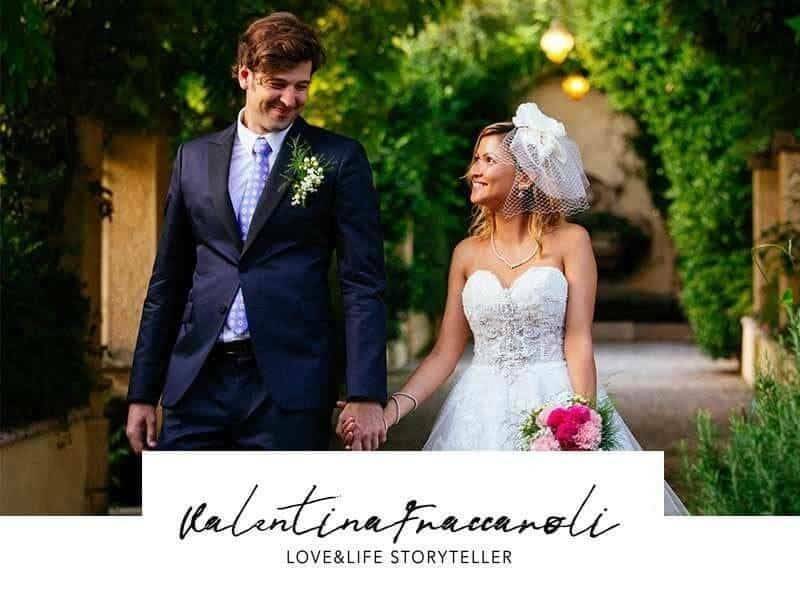 We are a creative and travel professional team, we put at your complete disposal our knowledge and expertise to help you to create a unique wedding – sharing with you all those little secrets that make our beautiful region so special.